Daily Mail reports that every popular sport and activity was measured with male and female participants (of relative fitness) recording the number of calories they burned. 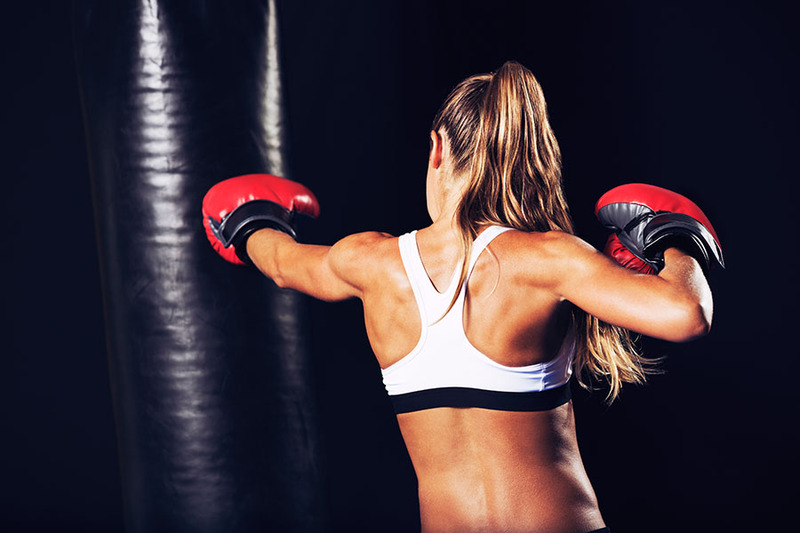 The survey found that stepping into the ring for an hour will slay at least 800 calories, followed by squash, which burns 748 calories in a 60-minute sesh. 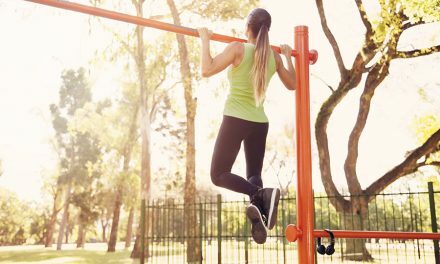 “Muscle is metabolically active, meaning that the more of it you have on your body the more calories you’ll burn throughout the day even when you’re not exercising,” Nick Clayton, M.S., M.B.A., personal training program manager at the National Strength and Conditioning Association, told SELF. 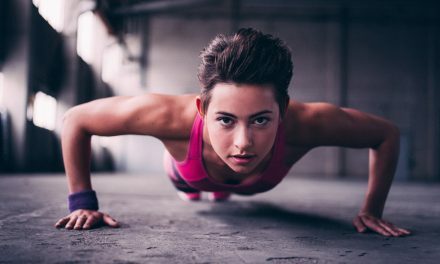 Plus, it’s good to keep in mind that the number of calories you burn in a workout will be influenced by intensity, duration and your own body composition. But there’s certainly no harm in getting your swing on.